Description: Rasch Druckerei und Verlag, 2013. First Edition, Hardcover. Fine Condition/No Dust Jacket. 9783899462098 Fine 1st ed 2013 Rasch Druckerei hardback, exhibition catalogue, German language, beautifully illustrated. Some surface rubbing to boards only, no dust-jacket as issued. Sent Airmail at no extra cost; Text is in German. Quantity Available: 1. Shipped Weight: Under 1 kilogram. 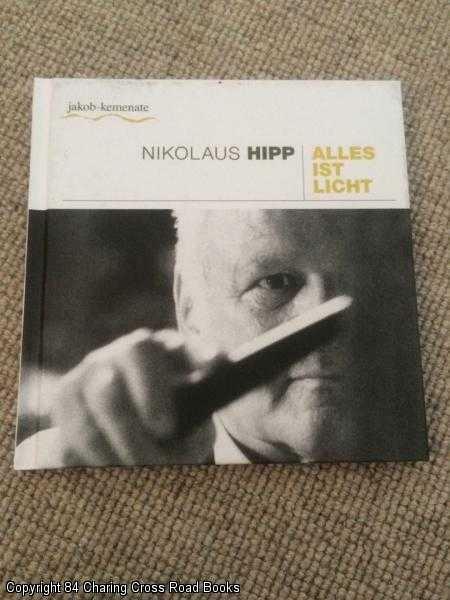 German Language; ISBN/EAN: 9783899462098. Pictures of this item not already displayed here available upon request.